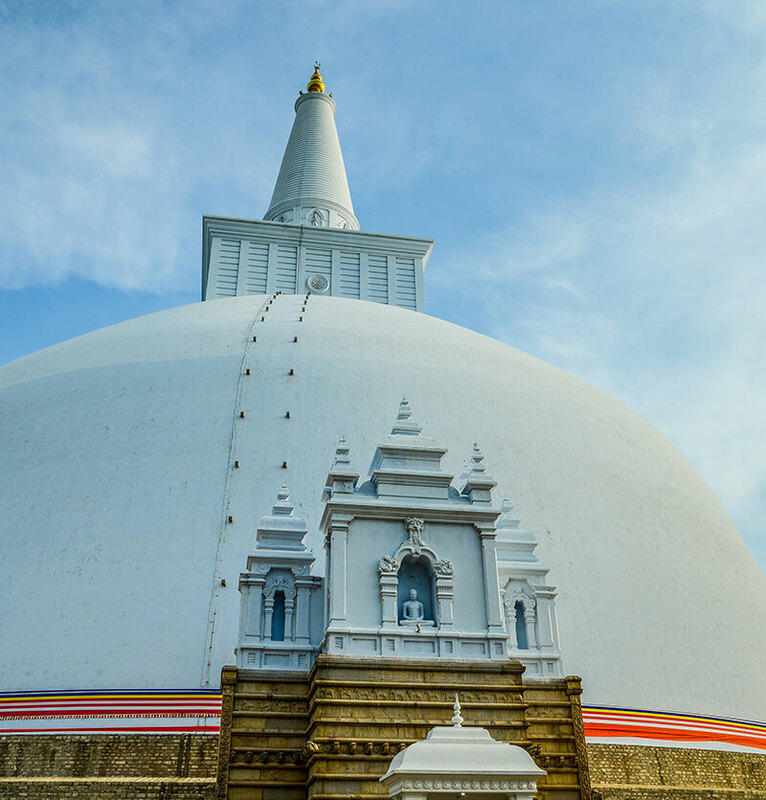 Classified as one of the greatest civilization of its kind, Anuradhapura, founded around 5th century BC, was Sri Lanka’s first ancient kingdom and capital. Now a UNESCO World Heritage site, it is the island’s most important ancient city, dotted with ancient monuments, sacred stupas, ruins of temples and palaces, and a network of stunning irrigation lakes and reservoirs. 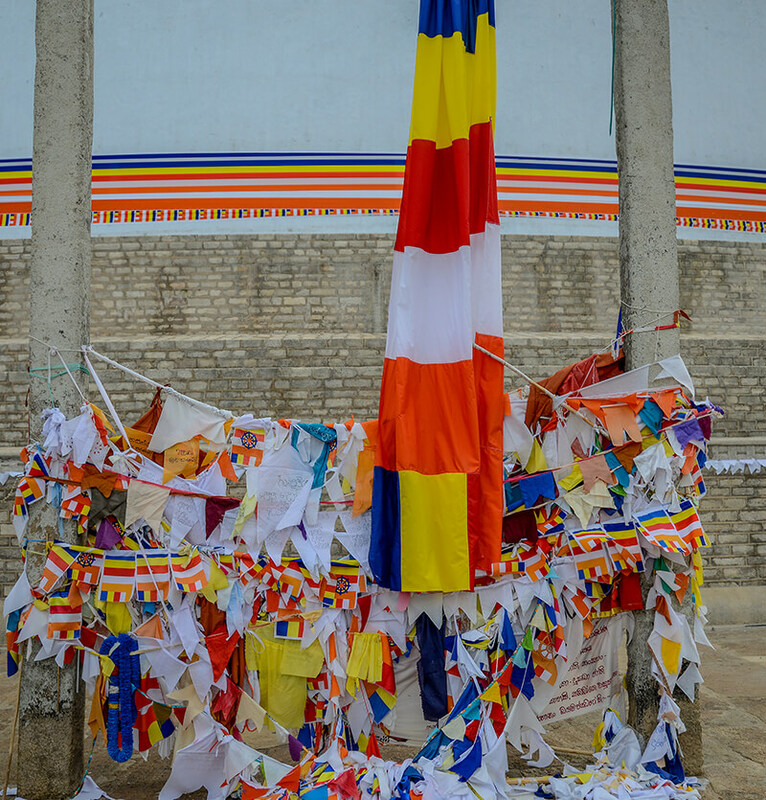 It is also home to the oldest historically authenticated tree in the world – Sri Maha Bodhi which resulted from a branch from the sacred fig tree under which Lord Buddha is said to have attained enlightenment in Nothern India. This tree is currently over 2200 years old. 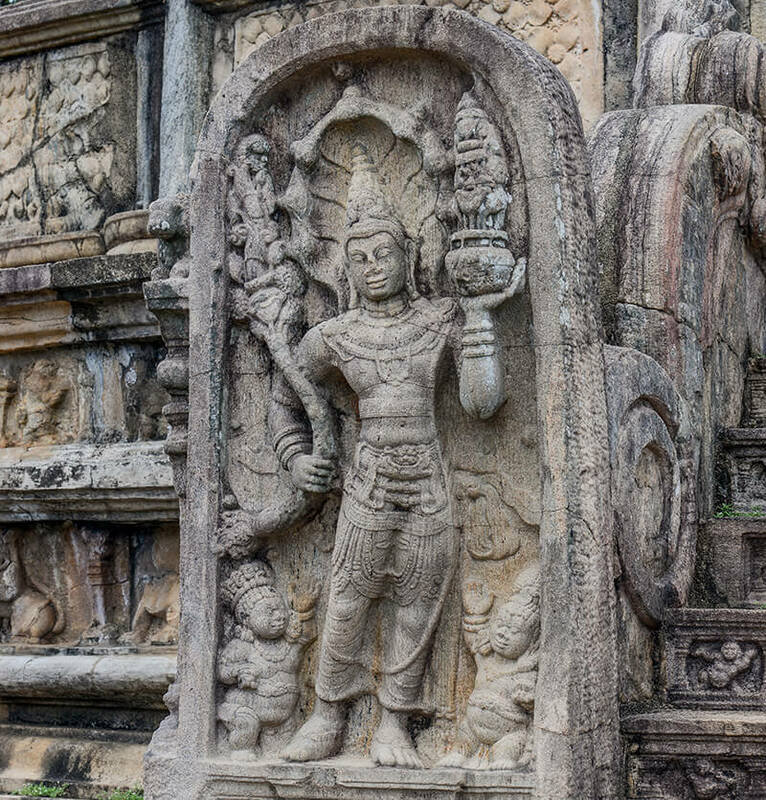 It was brought to Sri Lanka in the 3rd century BC by the daughter of Emperor Asoka, Sanghamitta. Until the capital’s abandonment in 993 after a South Indian invasion, the city flourished for 1,300 years. 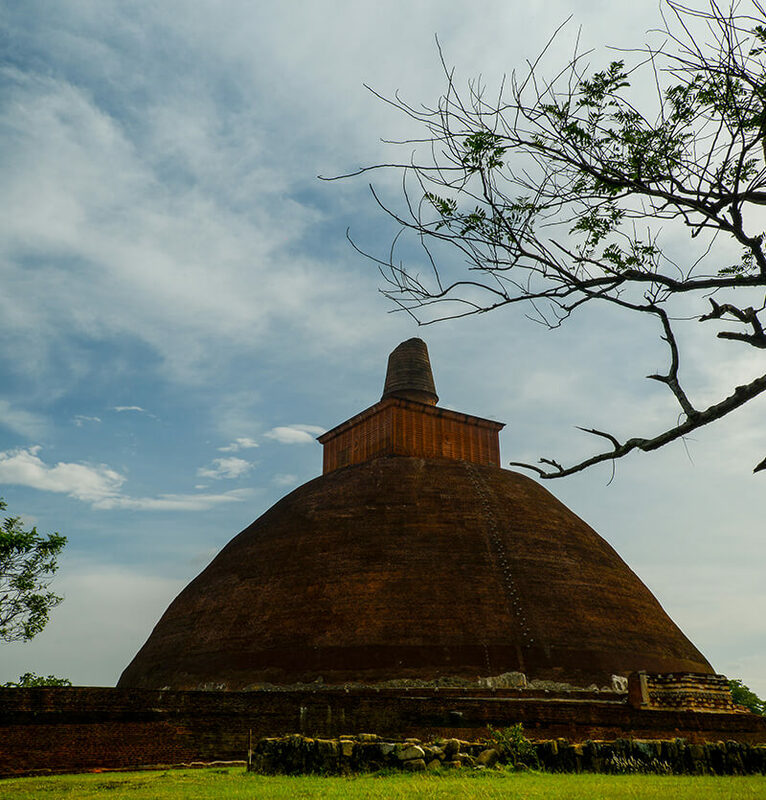 Anuradhapura is home to some of the tallest historical monuments in the world, such as Abhayagiri, Jetavana and Ruwanweli. 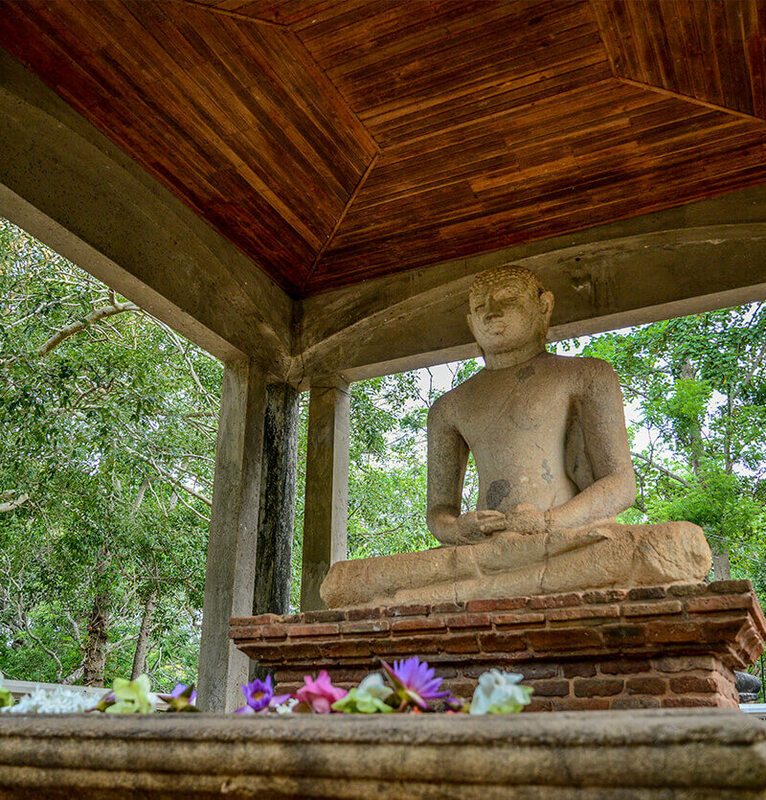 The oldest stupa on the island, Thuparama is enshrined with the collar bone relic of Buddha. The network of highly sophisticated gigantic irrigation lakes still supplies water to paddy cultivations across the province. 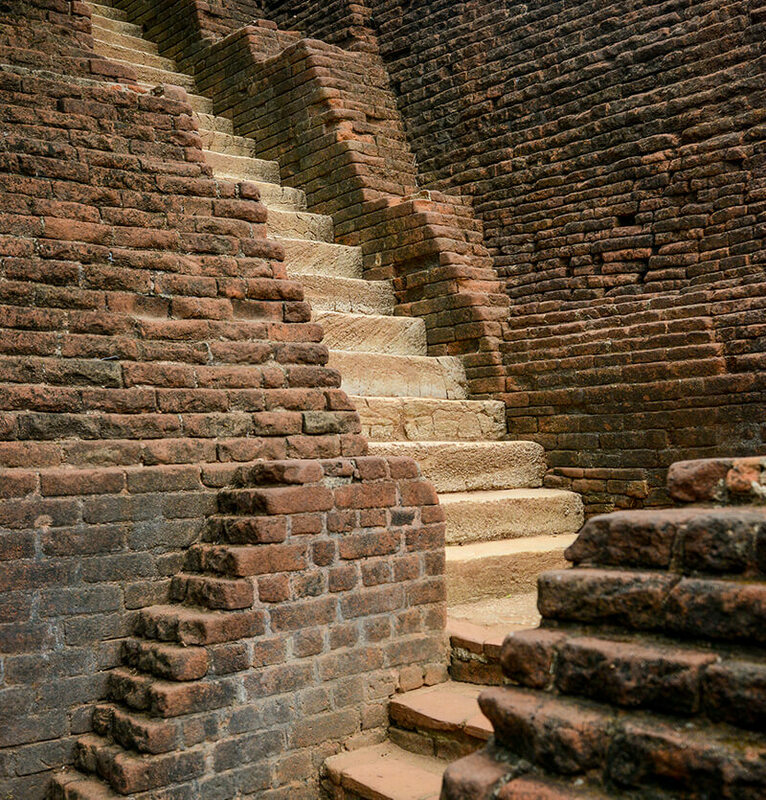 Tissa Wewa, Abhaya Wewa and Nuwara Wewa constructed by ancient engineers display clever hydraulic feats of this era. 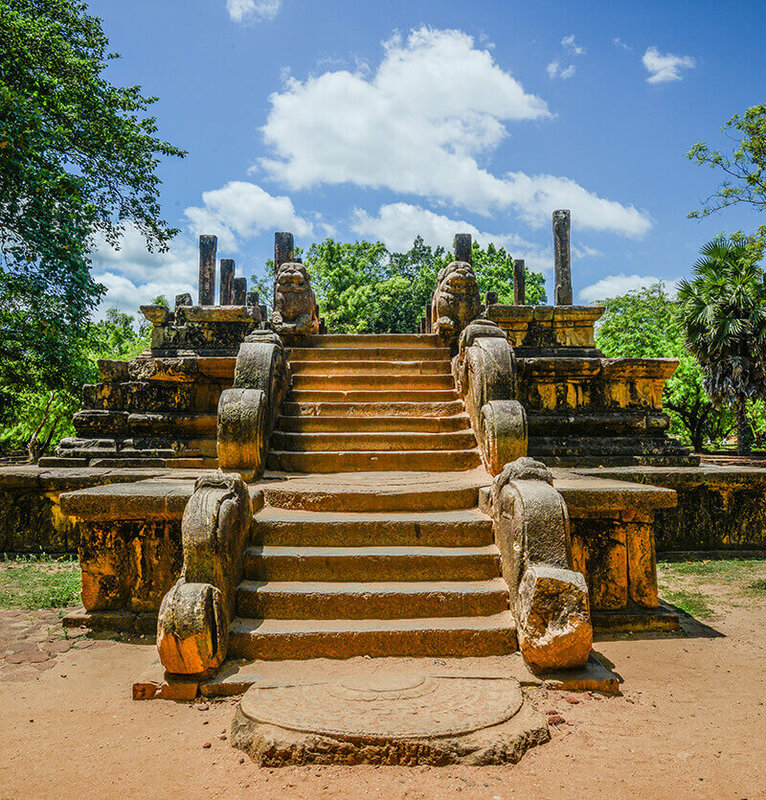 Monolithic sculptures of the area such as Avukana, Isurumuniya rock temple, Kuttam Pokuna and stone pillars of Brazan Palace, which was once home to 1000 Buddhist monks are places well worth the visit. 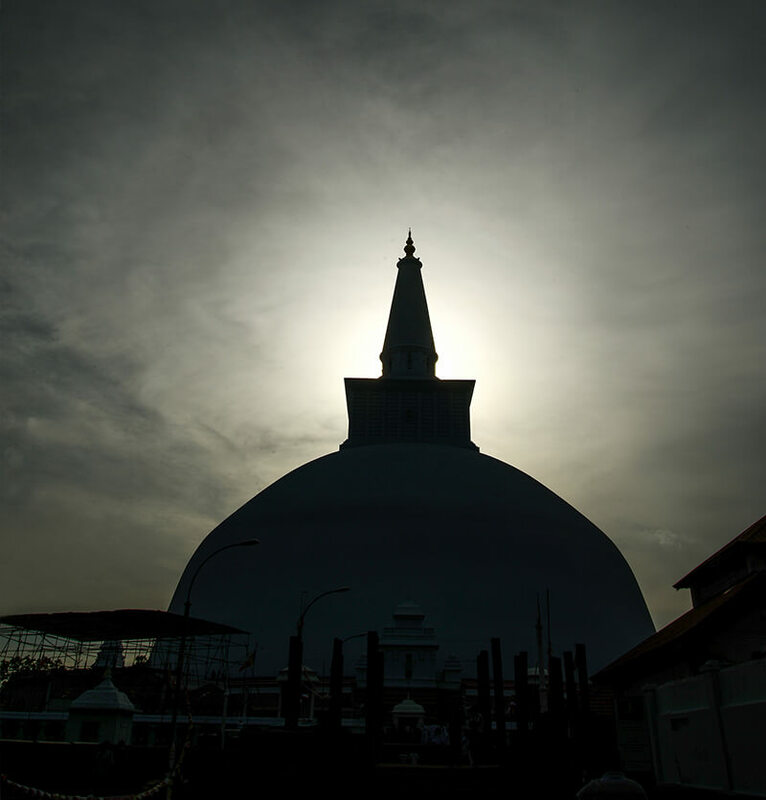 Mihintale, often cited as the cradle of Buddhism was where Buddhism was first established in Sri Lanka with royal patronage. 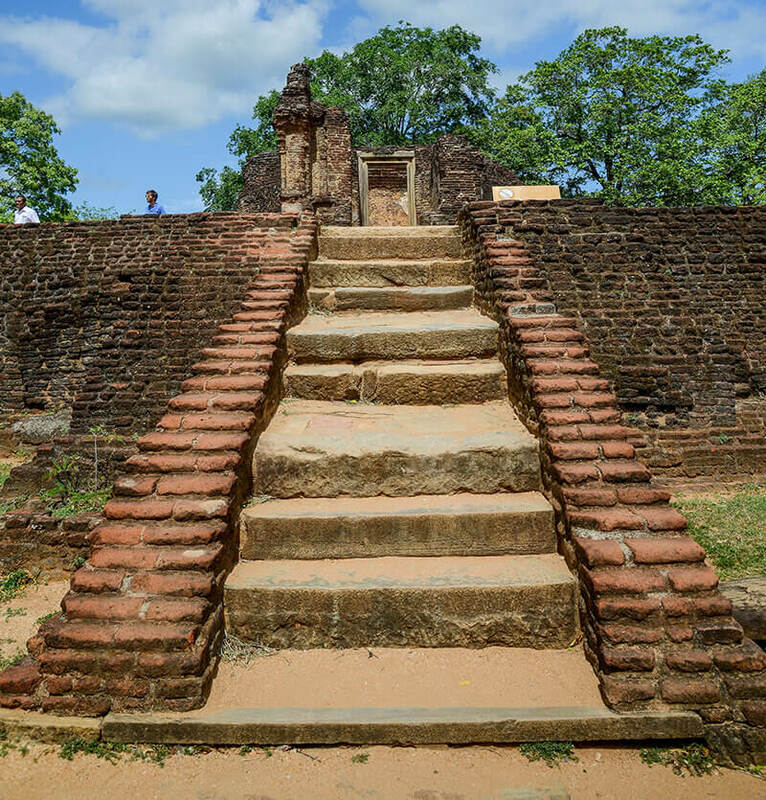 This is where Emperor Asoka’s son Mahinda, first preached Buddhism to then King Devanampiyatissa, the event which saw Sri Lanka embracing Buddhism as the state religion. 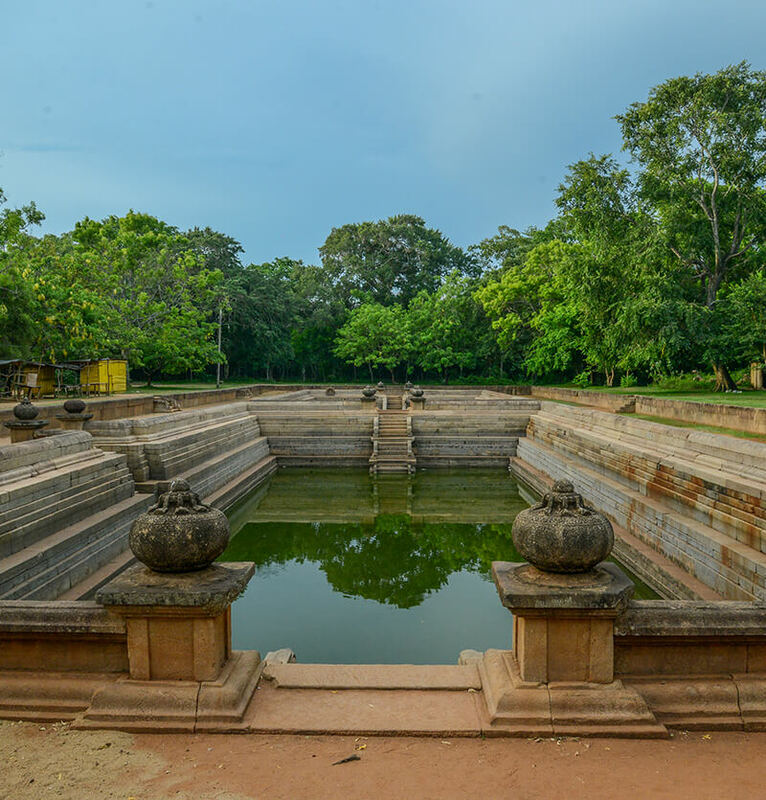 Featuring ancient hospitals, ponds, and temples, it is another significant place that belongs to the antiquity of Anuradhapura. 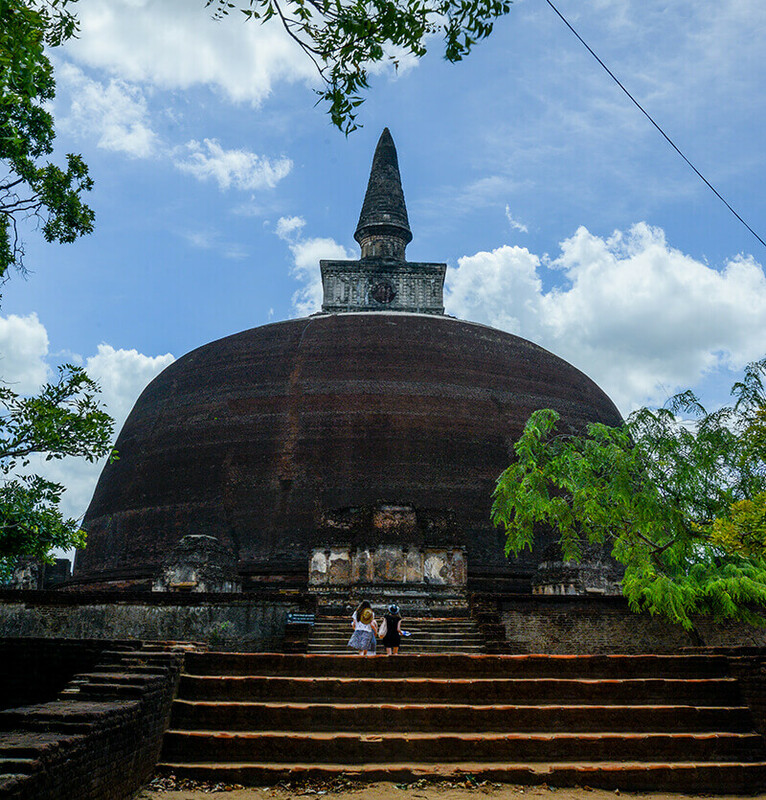 Polonnaruwa became the 2nd Kingdom Capital of Sri Lanka after the fall of Anuradhapura in 993 AD. It is a city of monumental ruins, Brahamanic legacy of the Cholas and the magnificent garden city created by Parakramabahu I in 12th century. 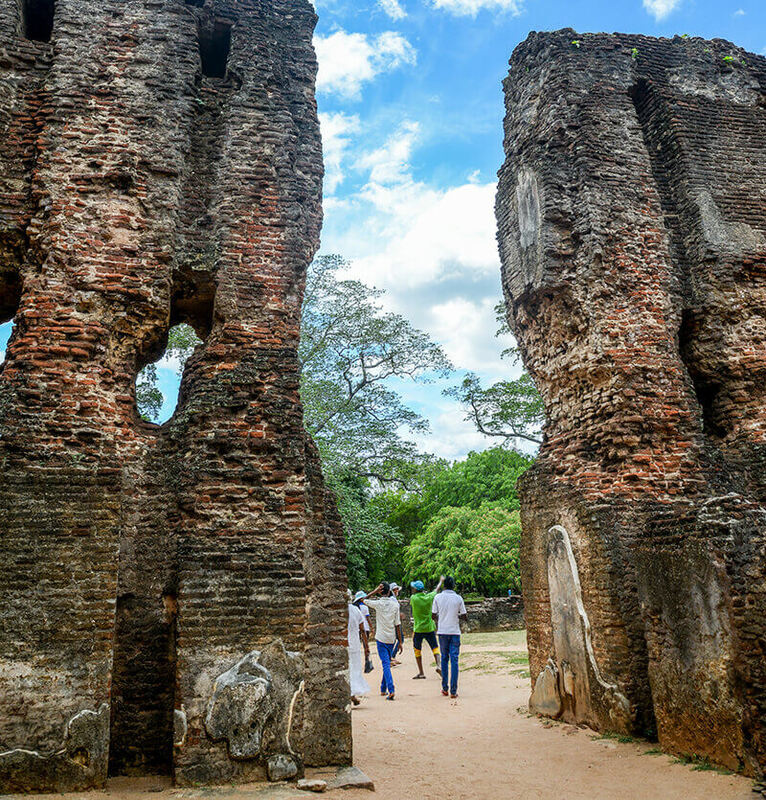 Another important UNESCO World Heritage Site on the island, it served as the capital of Sri Lanka from 11th century to 13th century. 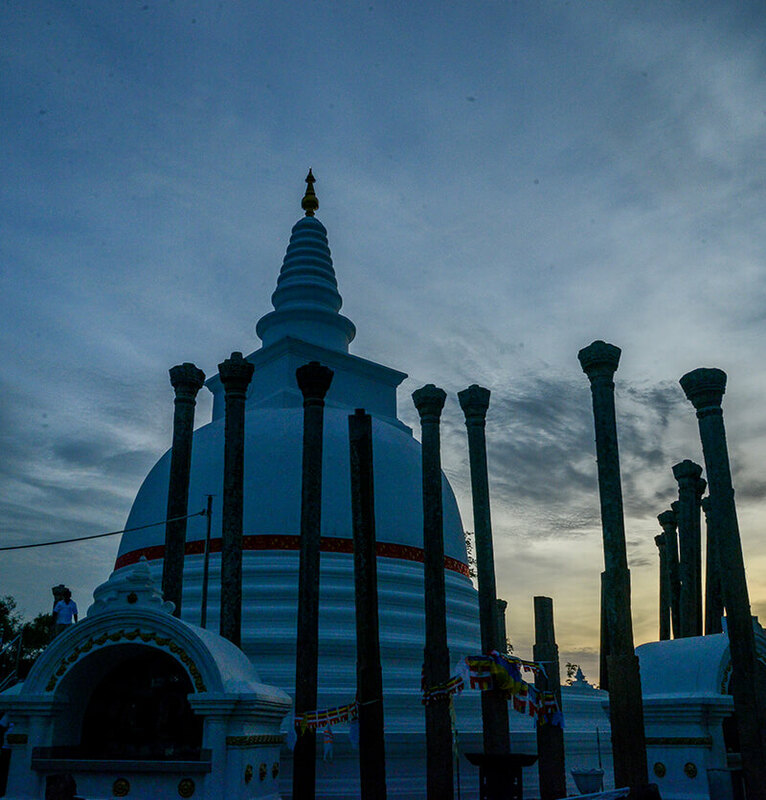 The city bears witness to the civilization Cholas built after their conquest and the astounding legacy created by Sinhala kings thereafter. Flourished in an epoch when Buddhist arts and architecture were taking centre stage, it is home to some of the most notable ancient structures, monolithic sculptures and stone carvings. 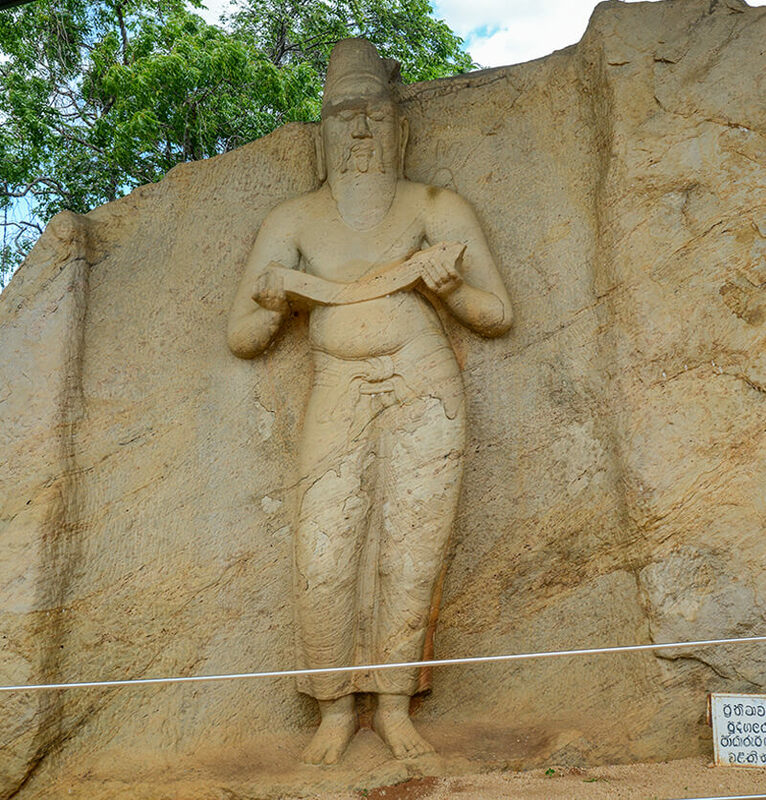 Gigantic rock sculptures of Gal Vihara, the colossal image of Buddha at Lankathilaka, 13th century paintings depicting the life of Buddha at Thivanka Pilimage, Polonnaruwa Vatadage, Madirigiriya Vatadage and the ancient Rankoth Vehera stupa are some of the notable structures still standing superior. 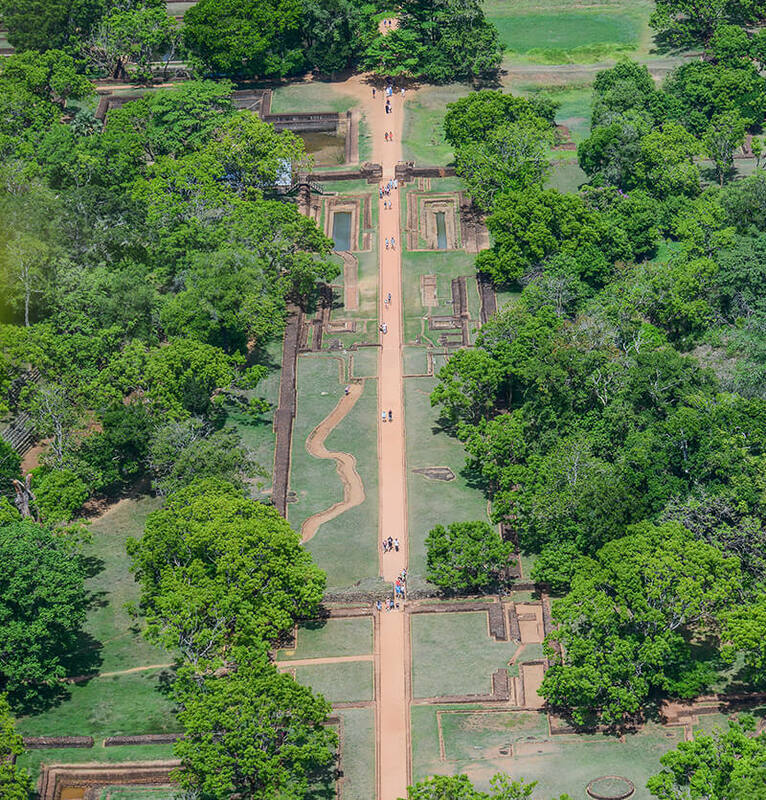 King Parakramabahu’s triple-walled garden-city with palaces and sanctuaries is a stunning historic urban creation. 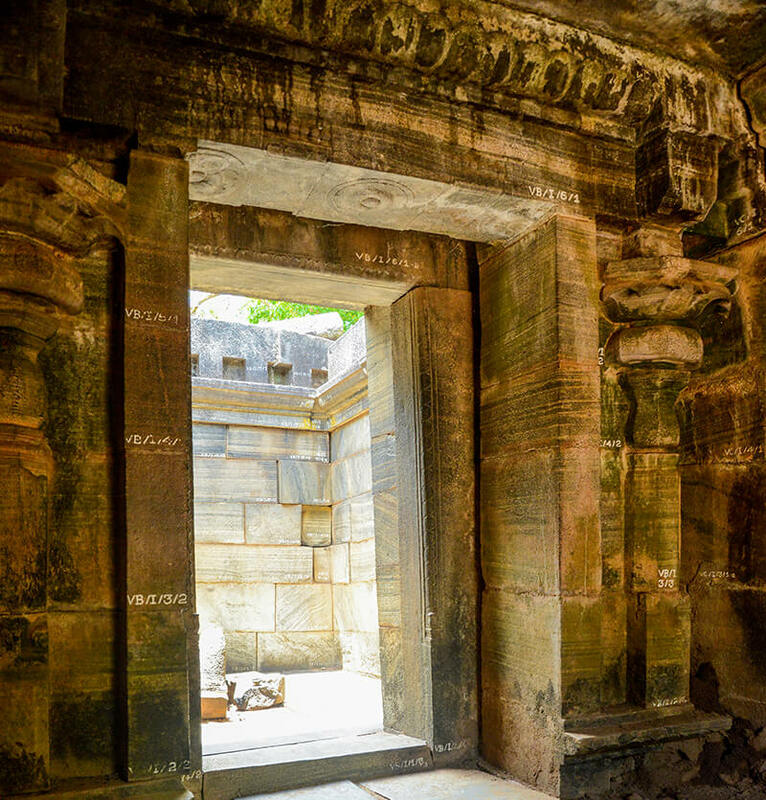 The quadrangle at the heart of the city was the centrepiece and sacred precinct of ancient Polonnaruwa. 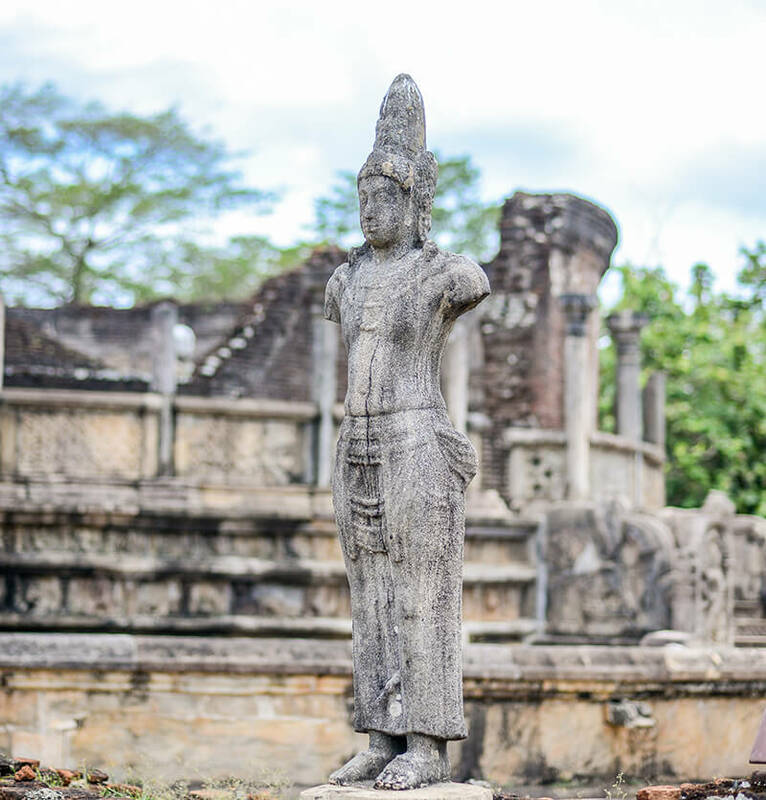 It contains perhaps the most ornate buildings in Sri Lanka, the Polonnaruwa Vatadage. The circular shrine’s ornate carvings, its moonstones and guardstones attract many visitors. 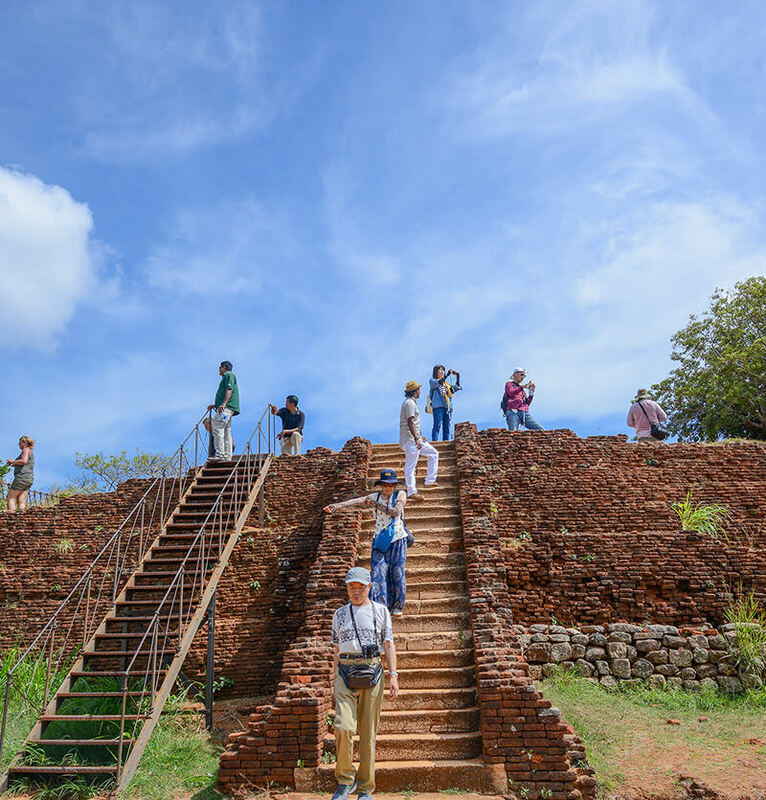 The massive reservoir constructed by Parakramabahu I, named Prakrama Samudraya (Sea of Parakrama) is Sri Lanka’s largest ancient reservoir and a stupendous testimony to the ancient irrigation engineering on the island. The area in and around Polonnaruwa is ideal for spotting the Asian elephant. Minneriya and Kaudulla national parks, centred on extensive reservoirs and lakes attract a large number of elephants. The two parks are linked by the “elephant corridor”, designed to allow the animals to move from one park to the other. The gathering of elephants at the Minneriya National Park is a famous sight. 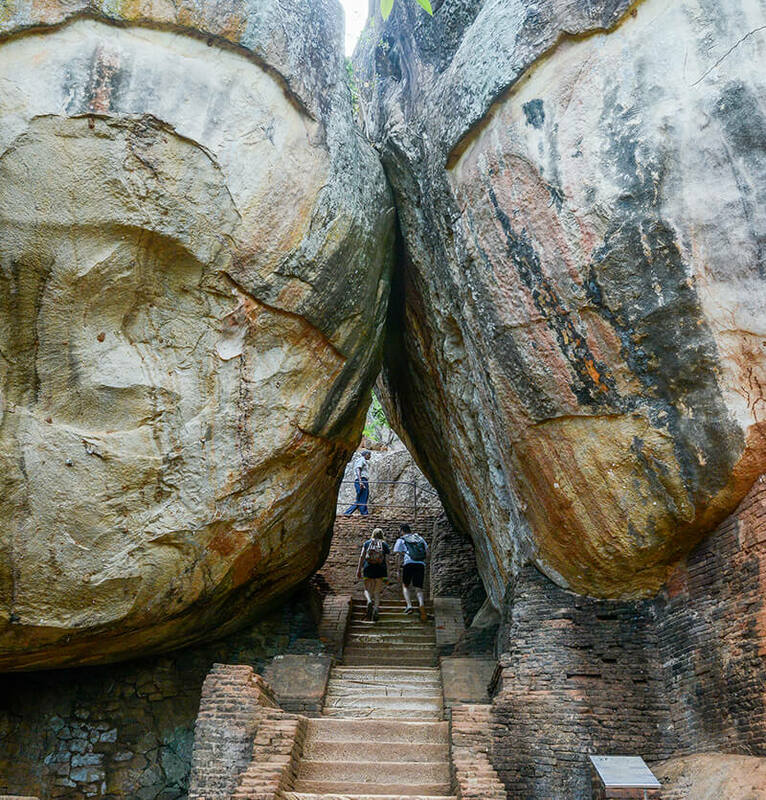 The ancient fortress of Sigiriya lies on top of a giant granite rock in the North Central Province of Sri Lanka. 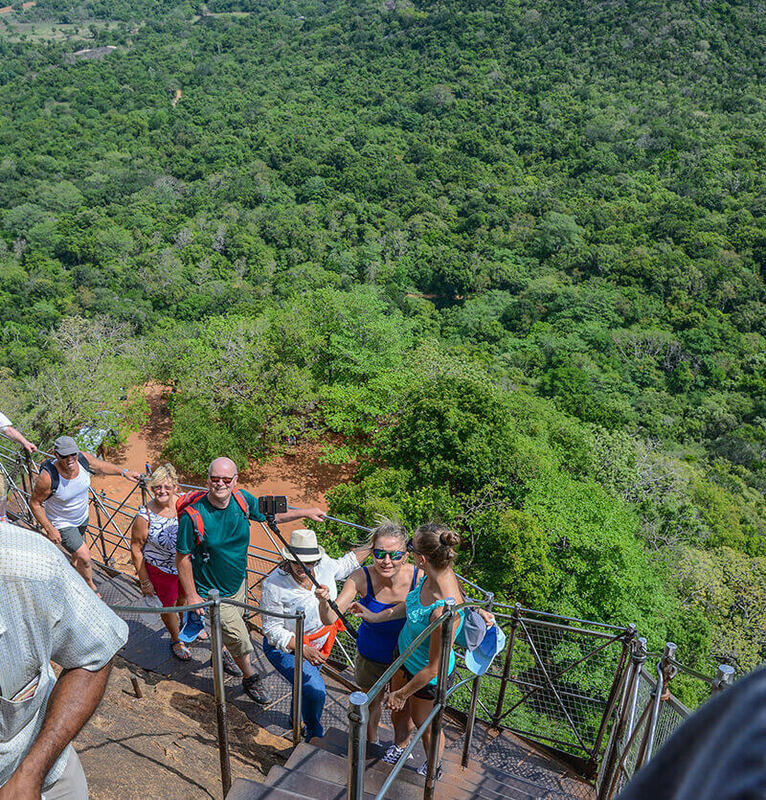 180 metres in height, climbing Sigiriya Rock, tops the to-do-list in the region. 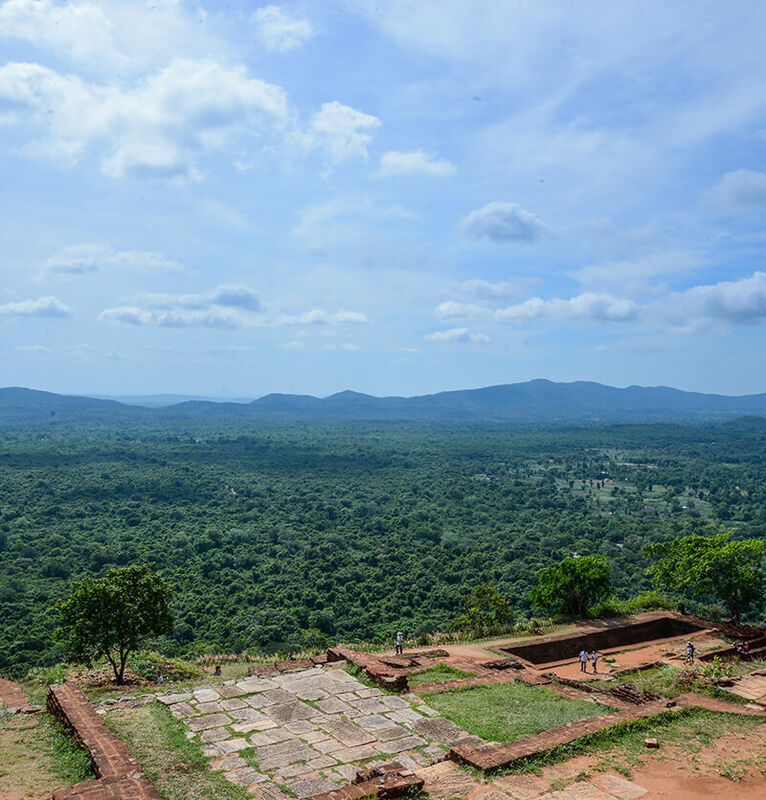 Recognised as a UNESCO World Heritage Site, Sigiriya is one of the most extraordinary fortress palaces in the world. 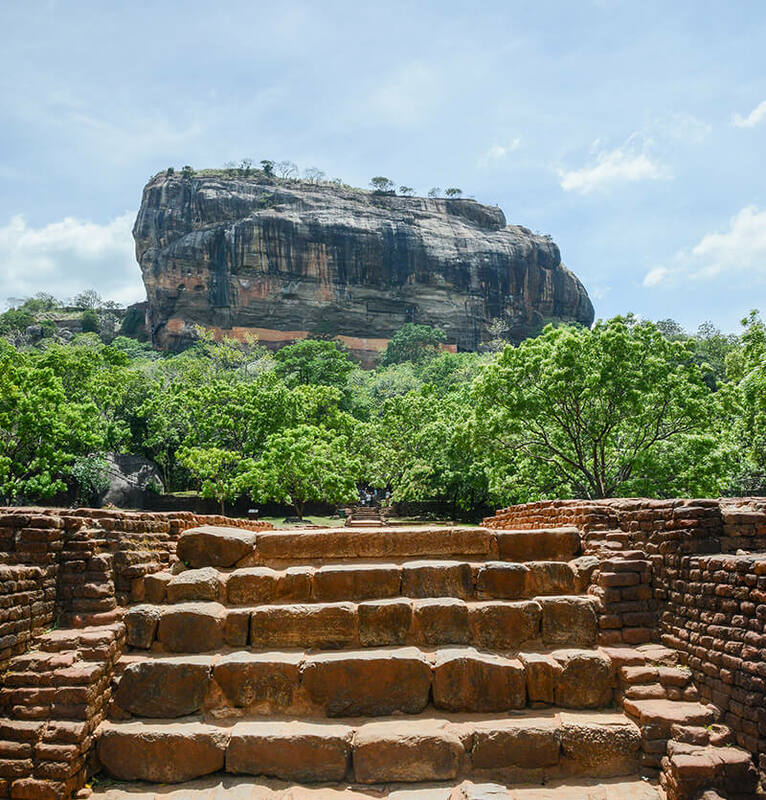 Originally used by Buddhist monks as a monastery, the Sigiriya Rock became a fortress, once King Kashyapa, fearing vengeance by the rightful heir to the kingdom, chose to build his palace at the summit making it his capital. The Rock itself is visually stunning with steep sides and flat summit, standing amidst the jungles surrounding it. 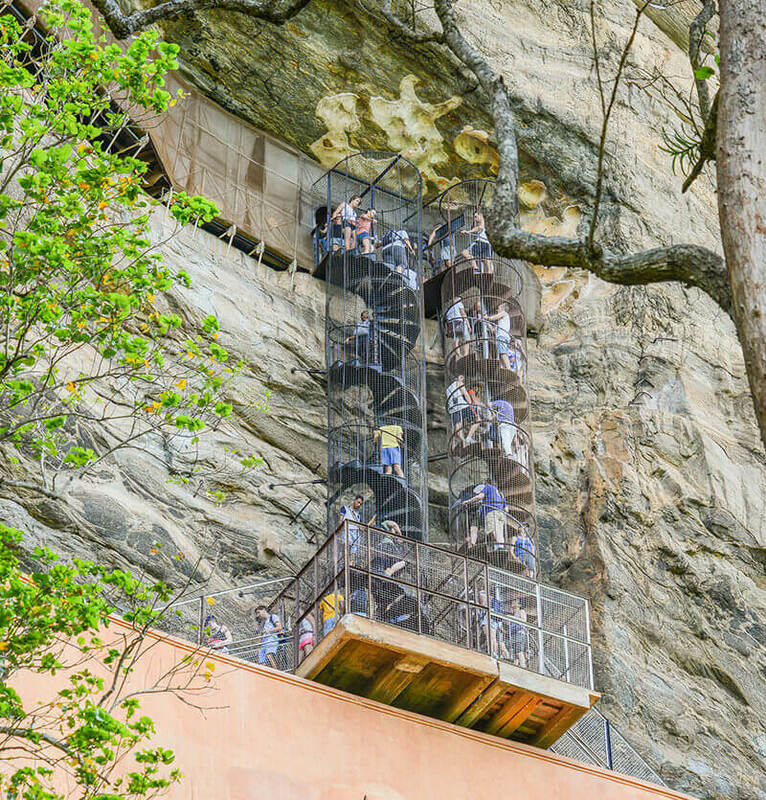 The palace built during the 5th century, sitting atop the rock is an engineering marvel of the era. The ingenuity and creativity used in the designs and construction is spectacular. 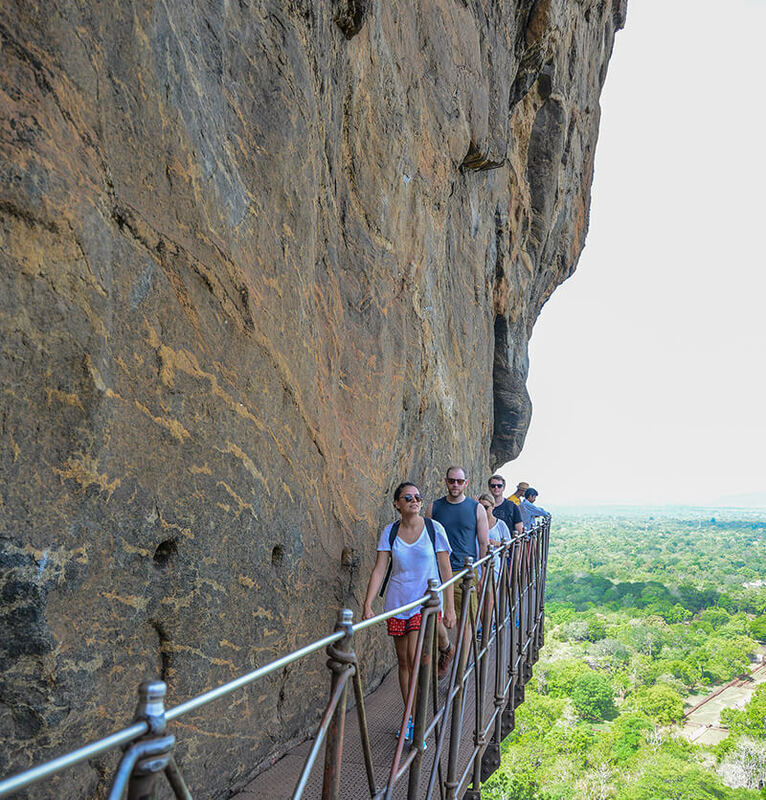 Sigiriya has roughly 1200 steps and can take from 1.5 to 2.5 hrs to reach the summit. The walk takes you through terraced gardens, a series of moats and boulders. 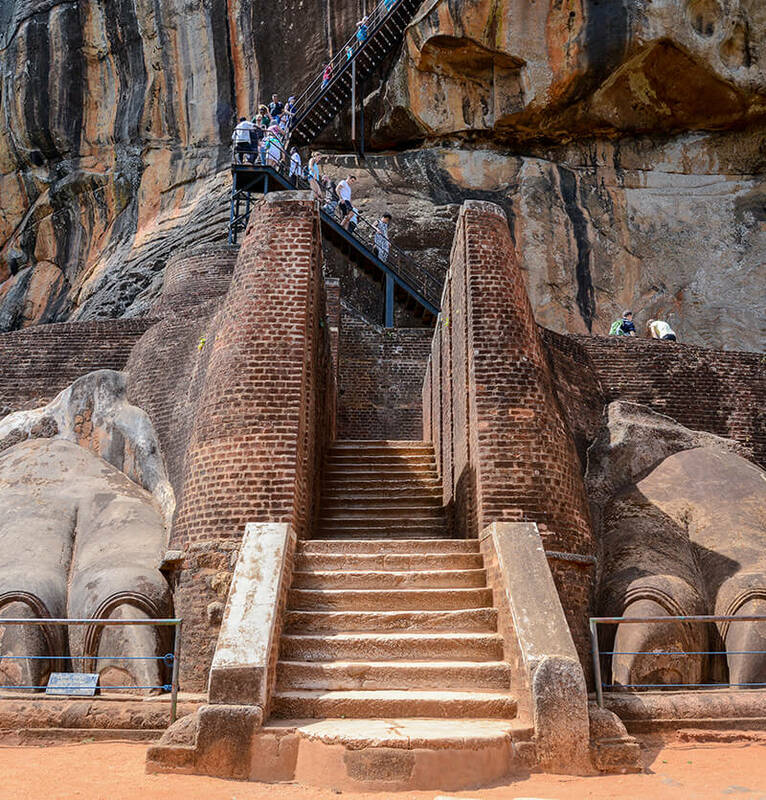 Along the stone stairwell to the top, you encounter the Mirror Wall and the famous Sigiriya rock paintings (frescoes). 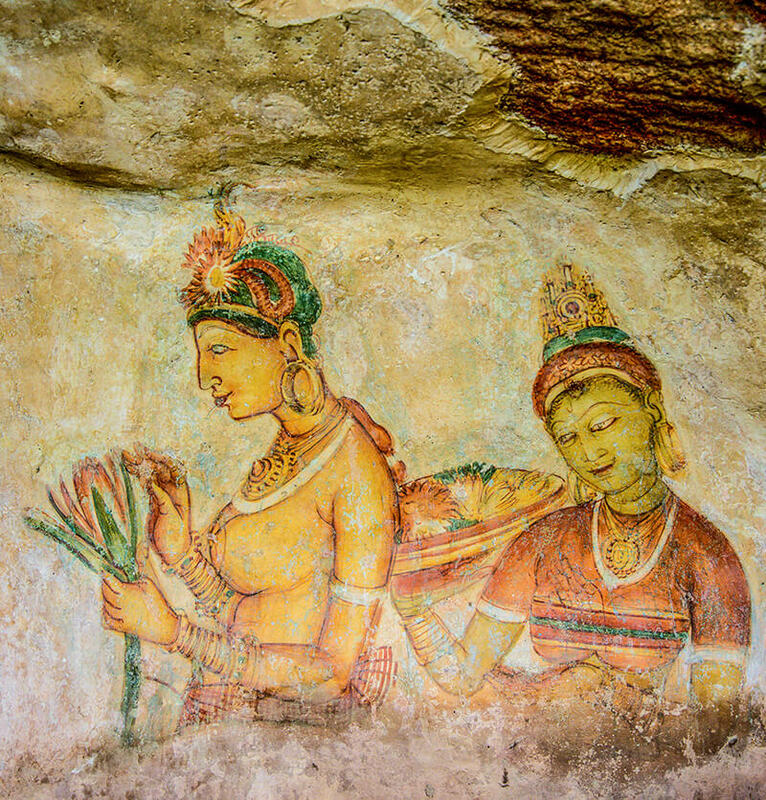 These paintings have brought universal acclaim to Sigiriya. ‘The Maidens of the Clouds’; 21 non-identified female figures are compared to the beautiful creations of Ajanta in India. 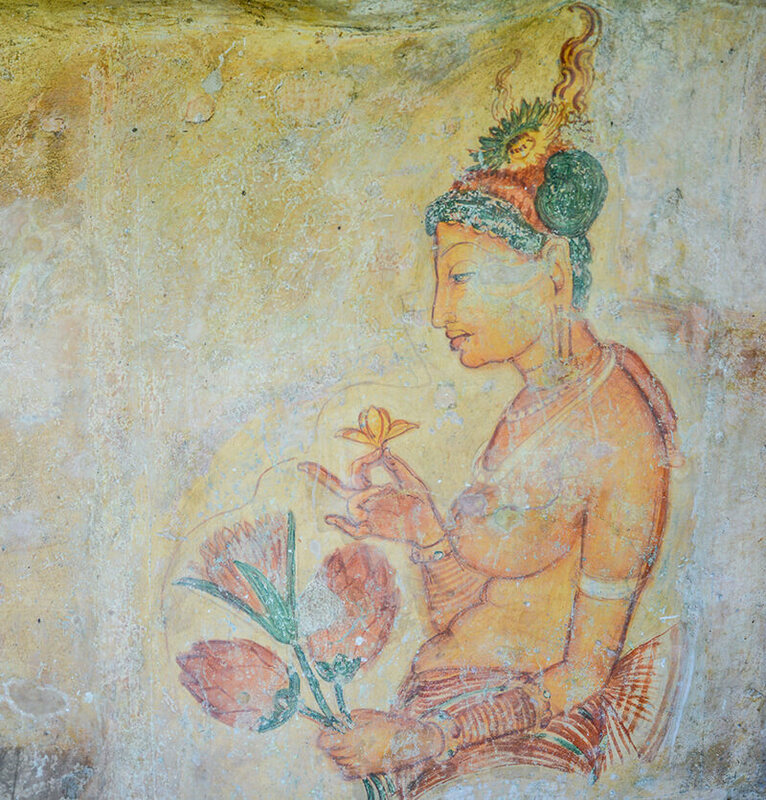 The poems inscribed on the Mirror Wall by ancient visitors to Sigiriya are known as ‘Sigiri graffiti,’ and are among the most ancient texts in the Sinhalese language. At the mid level terrace is the Lion Gate consisting of the giant lion paws, which were once the entrance to the palace. From here, you can start the final ascent to the summit that holds the upper fortified palace, which has phenomenal views all around and of the symmetrical gardens down below. 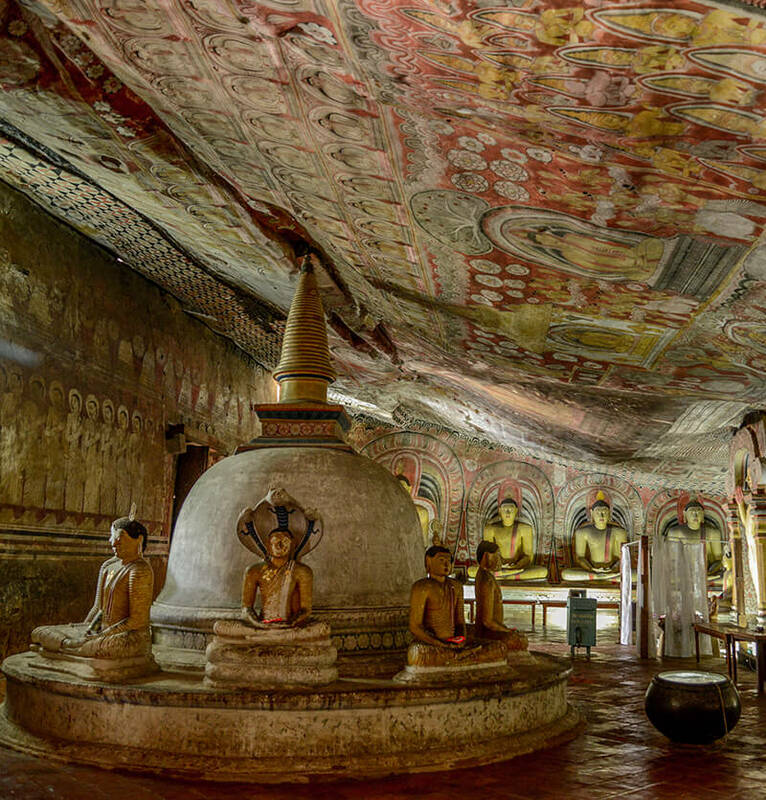 Dambulla, a part of Sri Lanka’s Cultural Triangle is located in the North Central province of the island. Famous for its cave temple complex, known as the Golden Temple of Dambulla, it is another UNESCO World Heritage site that you must not miss. 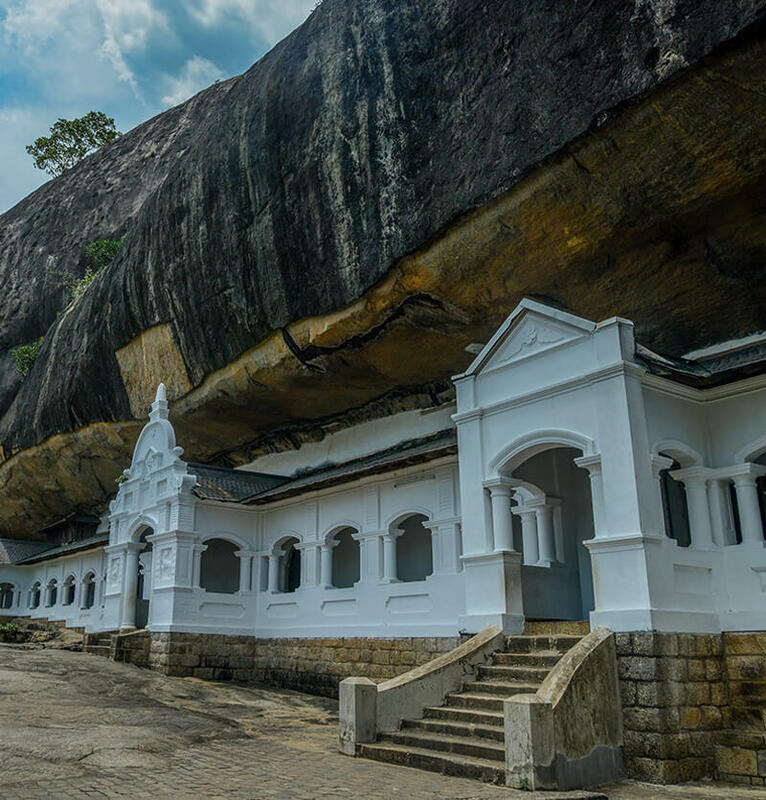 The cave temple complex is the largest and the best preserved of its kind in Sri Lanka and is situated within a rock that towers 160 metres over the surrounding plains. A steep 20 minutes of walk will get you to the summit. 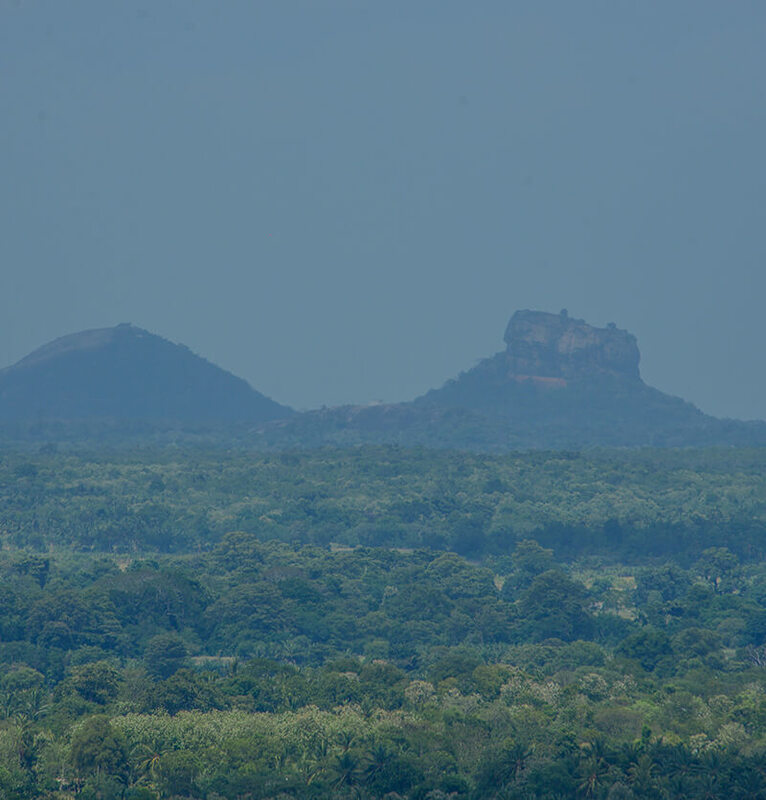 Located nearby Sigiriya, from its summit you can even see the famous rock fortress. 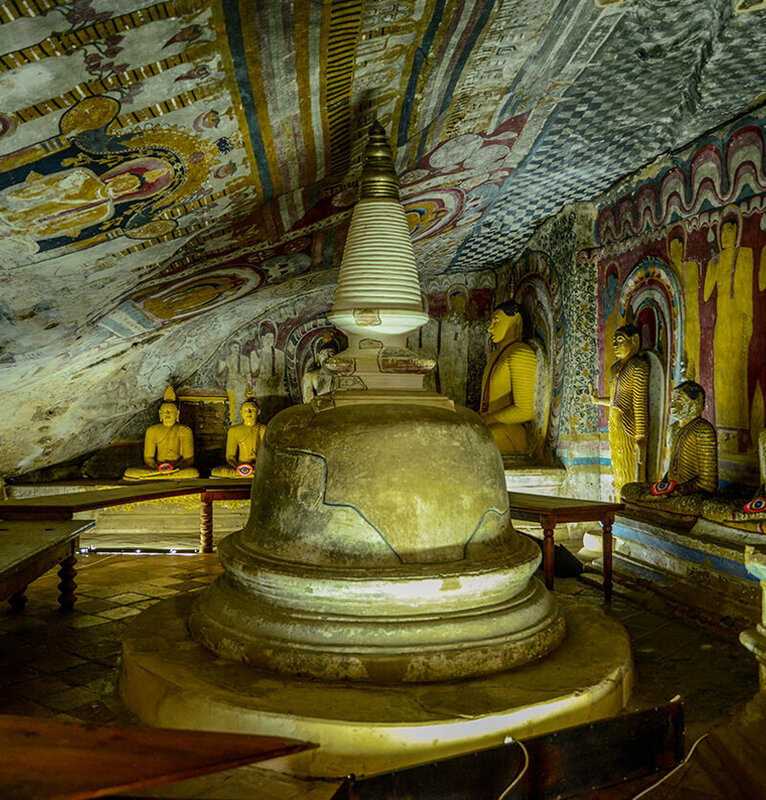 For over 22 centuries, Dambulla cave temple has been a pilgrim site for Buddhist and has been occupied continuously by monks to this day. 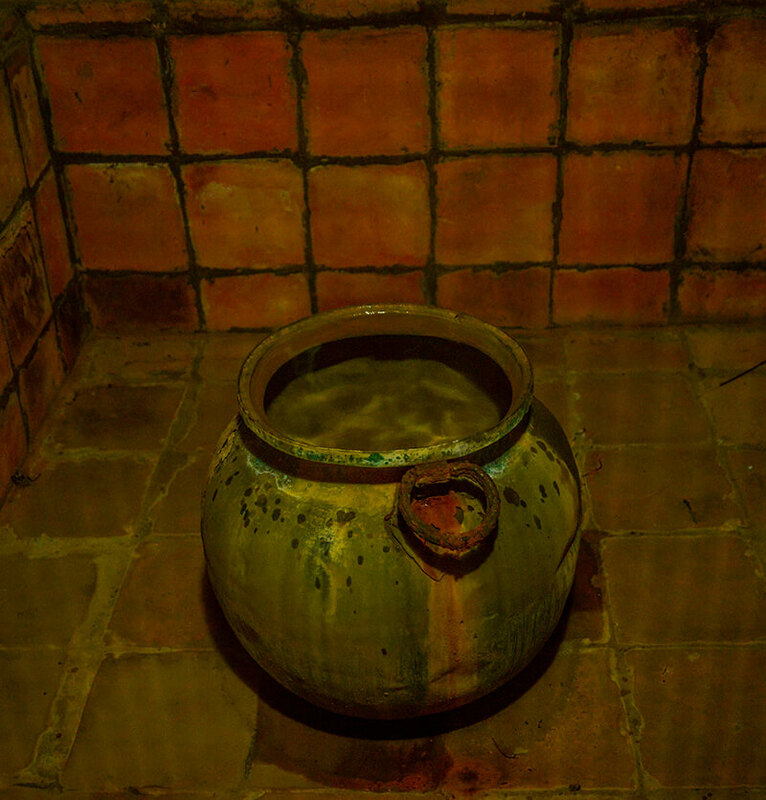 There are 80 caves at the site, but the most important ones are located in five sanctuaries. These contain 150 Buddhist statues of various sizes belonging to different periods. 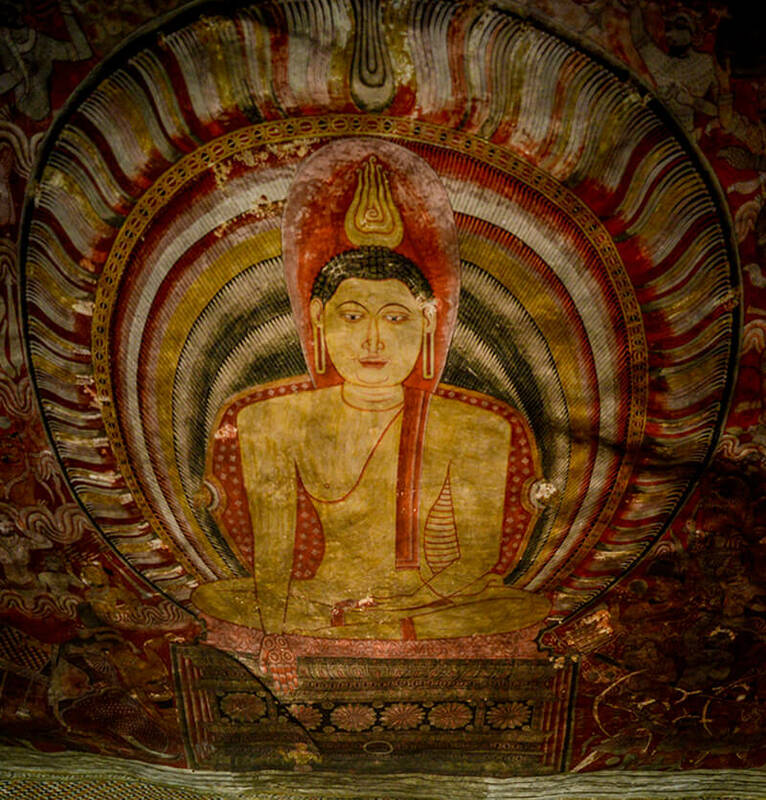 The most spectacular of the caves are the 50m long Maharaja Vihara or the ‘Temple of the Great Kings’. 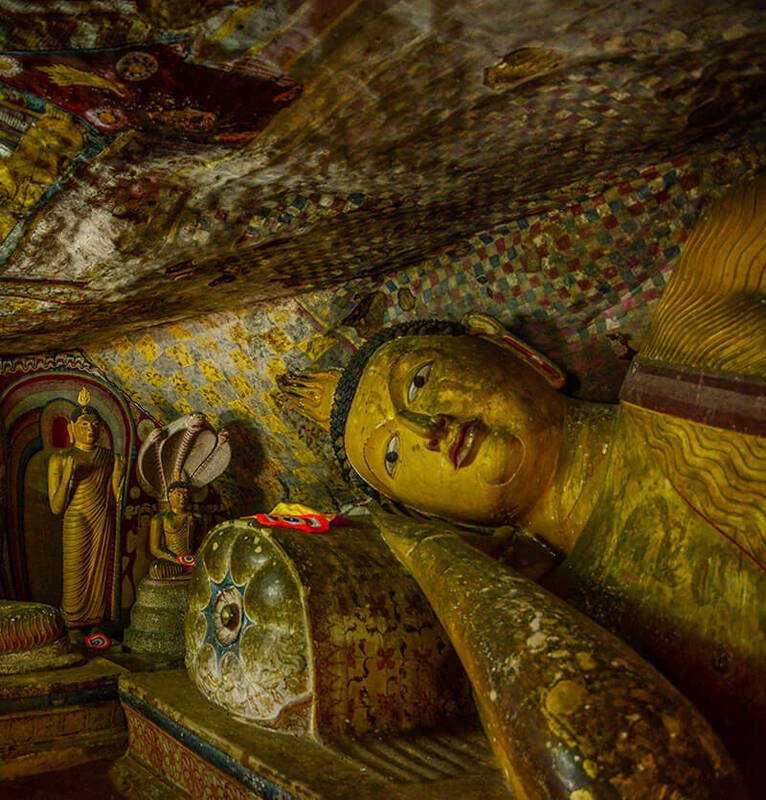 The Devaraja Viharava, houses a 14m long reclining Buddha statue carved out of solid rock. This temple is the world’s largest painted surface which belongs to antiquity, with intrinsic frescoes and inscriptions that carpet the rock walls and ceilings. 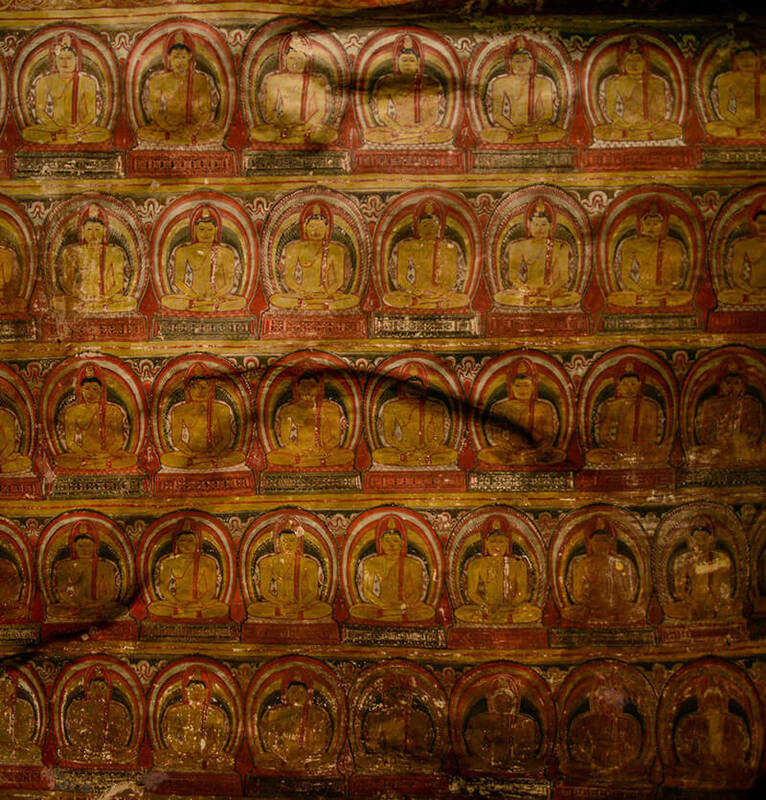 The ensemble of caves also contain religious art representing the life of Buddha, battle scenes from stories and elaborate frescoes and inscriptions. 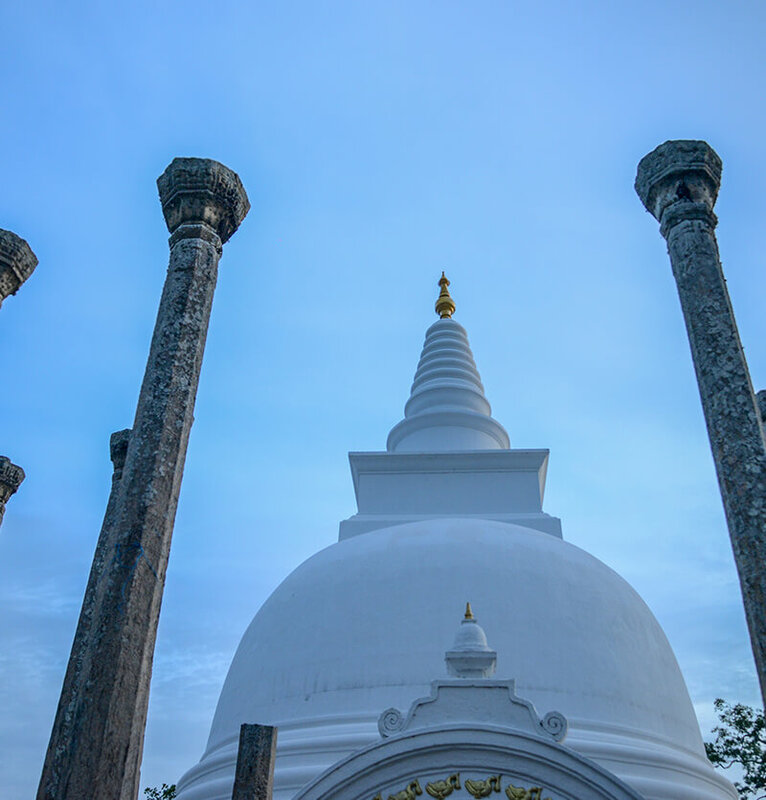 The ideal time to visit Dambulla is at early morning before the rock area gets heated by the sun, as you are not allowed to walk around the caves with your shoes on.